Fall TV is officially back in session! With Fall TV, comes new shows and characters. Here are the five hottest men in Fall TV. Jensen Ross Ackles (born March 1, 1978) is an actor and director. He is known for his roles in television as Eric Brady in Days of Our Lives, which earned him several Daytime Emmy Award nominations, as well as Alec/X5-494 in Dark Angel and Jason Teague in Smallville. 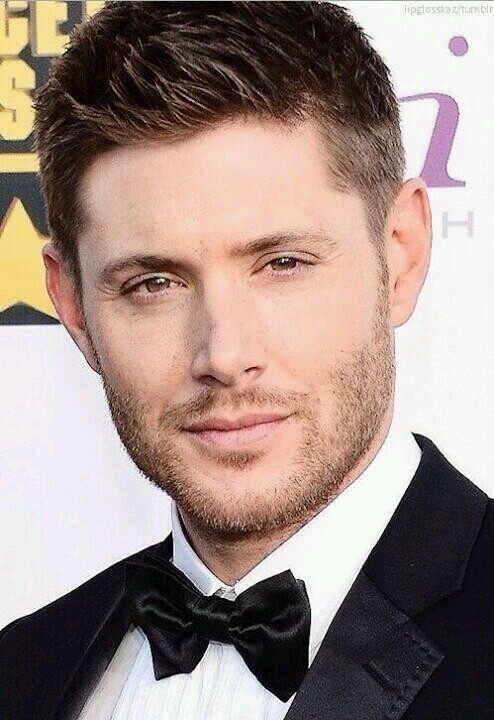 Jensen currently stars as my other half, Dean Winchester, on the hit TV show Supernatural. Dean and his brother Sam drive throughout the United States hunting paranormal predators. 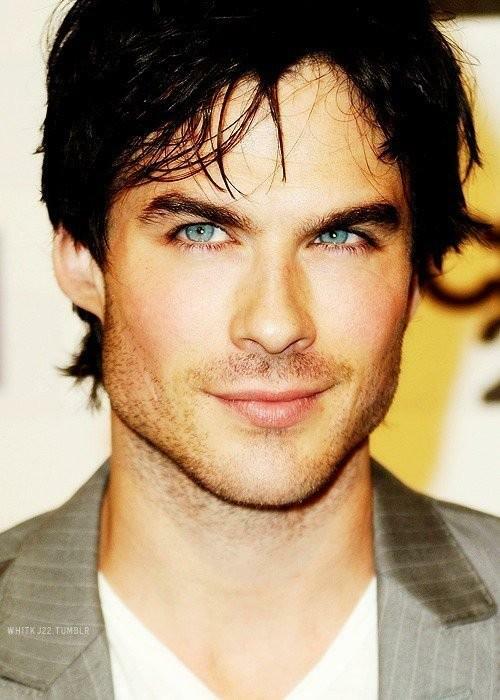 Ian Joseph Somerhalder (born December 8, 1978) is an American actor, model, and director. He is known for playing Boone Carlyle in the TV drama Lost and Damon Salvatore in The CW’s supernatural drama The Vampire Diaries. Not only does he play the eternal stud Damon Salvatore, but Ian Somerhalder is a philanthropist and a warrior for the world. Colin O’Donoghue (born January 26, 1981) is an Irish actor and musician. Christina Perri wrote a song “The Words” which she dedicated to Colin’s character in Once Upon a Time, Captain Hook, and Jennifer Morrison’s character, Emma Swan however O’Donoghue also starred in the music video in January 2015. 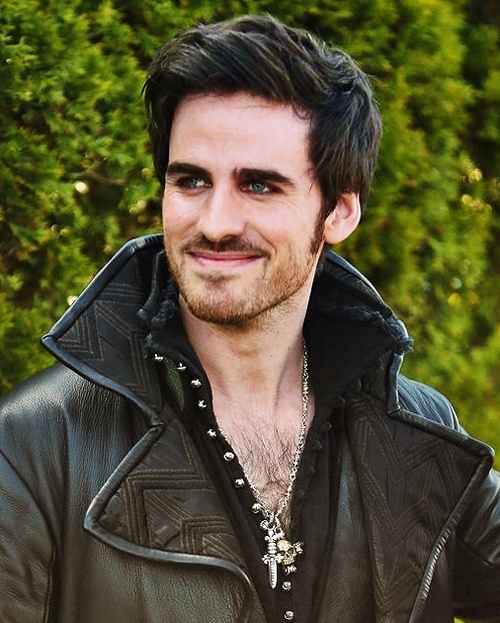 I had never found myself attracted to Captain Hook until Colin O’Donoghue. The dark hair, those deep blue eyes, that guyliner. I die, I’m dead. Plus, he plays a bad boy with a heart of gold. Who doesn’t love a bad boy with a heart of gold? 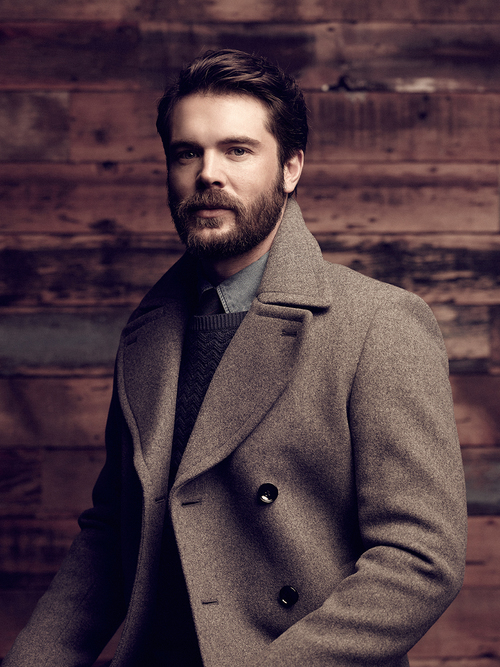 Charlie Weber (born September 20, 1978) is an American actor and former model. He currently plays Frank Delfino in How To Get Away With Murder but once upon a time he played Ben, Gloria’s other half, on Buffy The Vampire Slayer. I must say he has definitely grown into his own since his days on Buffy. 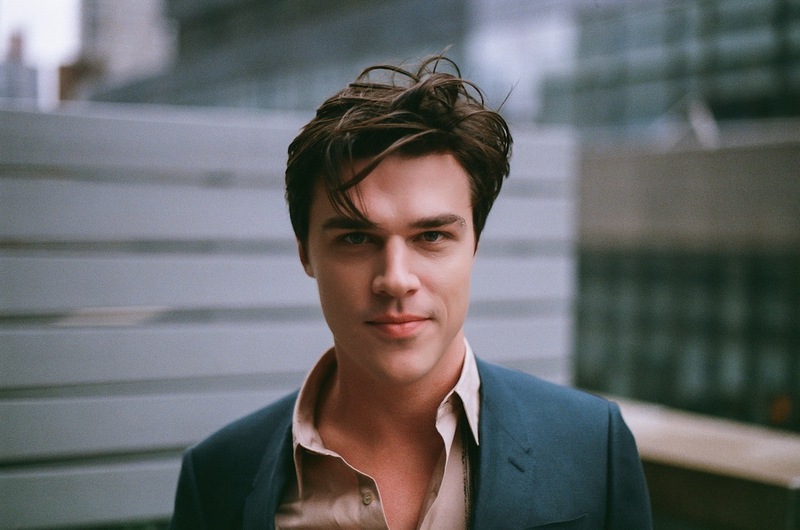 Peter “Finn” Wittrock (born October 28, 1984) is an American actor and screenwriter. He played the part of Dandy Mott on American Horror Story: Freak Show, the fourth season of the FX anthology series American Horror Story. For his performance, Wittrock received a nomination for the Primetime Emmy Award for Outstanding Supporting Actor in a Miniseries or a Movie. In AHS: Hotel, Finn plays model Tristan Duffy. I won’t say more for spoiler reasons.